Everyone’s been there, you’re looking at something online, you click over to another page, and up pops an ad for the very thing you were just viewing. Targeted advertising is commonplace on the internet, especially social media platforms but a new poll suggests most people don’t know those annoying pop-ups are directed specifically at them. 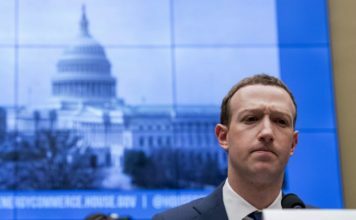 Facebook CEO Mark Zuckerberg testified last year before a congressional committee assuring lawmakers in the wake of the Cambridge Analytica breech, that users have complete control over the information they share on the platform. 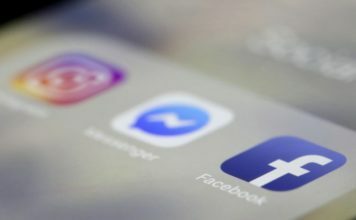 But a new Pew Research Center study suggests most Facebook users don’t know that Facebook records their interests to generate targeted ads or how to access that information on their profiles. 51% of the participants said they aren’t comfortable with Facebook compiling the data. But Facebook isn’t the only company collecting and using information about their customers. Clickstream data is a history of web pages a person has visited. It’s collected using cookies, tiny text files embedded into websites. Cookies enable marketing companies to compile records of a person’s browsing habits so they can specifically target their advertising. A person’s search history, purchase history, and social media profile data is all part of the Clickstream and all used to create targeted ads. Though third-party cookies get a bad rap most are harmless. They can’t plant computer viruses and they can’t collect personal information from a hard drive. And the increased ad revenue generated by targeting ads for products a person might actually buy allows users free access to many websites and apps that might otherwise have to charge a subscription fee. Cookies can be disabled for users who aren’t comfortable sharing their online habits. The setting can be found in a browser’s “settings” or “privacy” tab.